[toc]Flatus means intestinal gas. Flatulence is a byproduct when the bacteria cause fermentation of the food in the gastrointestinal tract. Sometimes the cause of excessive flatulence is not due to bacterial fermentation but due to the excessive swallowing of the air. Flatulence is mostly composed of odorless gases, but sometimes there may be an offensive smell. Flatulence can result in abdominal pain and distension which can be extremely discomforting. If you are a victim of flatulence you needn’t run to the doctors and start ingesting the chemical pills. 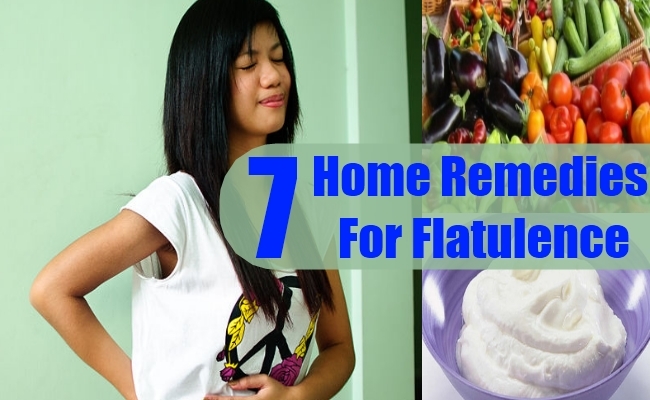 Fortunately, there are plenty of easy to administer home remedies that are available to you. Yogurt is an effective kitchen item to alleviate most of the digestive problems. 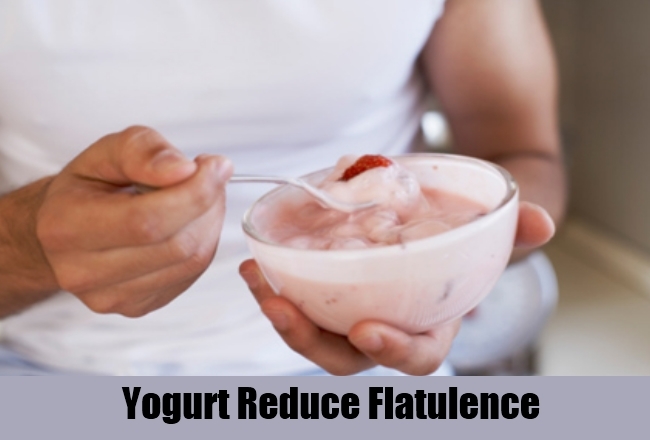 Bioactive yogurt which contains live bacteria is extremely useful for reducing flatulence. It helps in digesting food because it aids in production of acids and enzymes in the digestive tract. Beans, cauliflower, bread, corn, potatoes and milk are inherently gas-producing foods. If you are prone to gas then, either completely avoid these food items or cook them in such a way that they don’t produce gas. Addition of certain spices nullifies the effect. 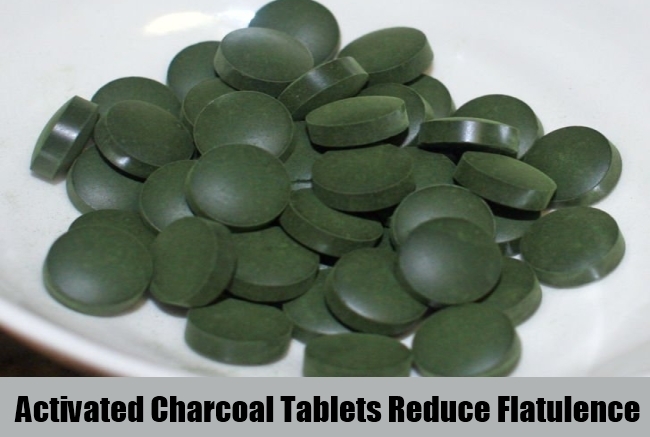 Activated charcoal tablets are available as over-the-counter medicines at drug stores. They help the intestines in absorbing the excessive gas, hence calming your stomach problems. If you decide on taking the activated charcoal tablets, check with your doctors for any interference with any other medicines that you may be taking. In your case excessive gas formation may not be due to a faulty diet, but due to less active digestive system. Exercising regularly may prove to be helpful to improve your digestive system. It is advisable that you don’t go to sleep soon after you meals. Go for a short and a slow walk after you dinner, and make it a point to sleep 2-3 hours after having your meals. There are a few poses of yoga which help in relieving the stomach gas. The best among these poses is wind relieving pose. For this, lie down on your back with the legs stretched. Bend your knees upwards, bringing your feet close to your buttocks. Now extend your arms to clasp your knees together and bring them forward towards your chin. This posture presses the organs of the stomach and the trapped gasses get released due to the pressure on the stomach. 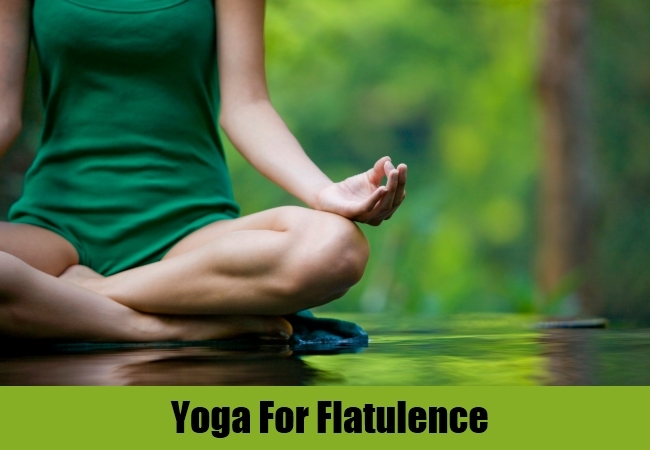 The other yoga poses good for flatulence are padahastasan and dhanurasan. It’s best that one eats light diet. 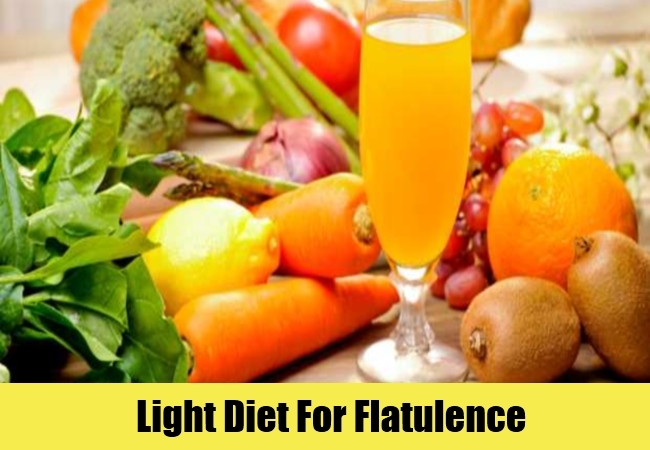 Rather than suffering from flatulence, you should make sure that food is light so that it gets digested easily. 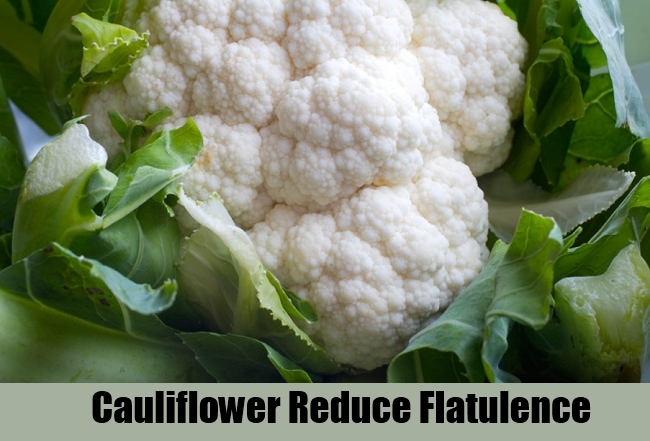 Heavy and rich foods create plenty of digestive problems including flatulence. The undigested food starts fermenting, thus causing gas. 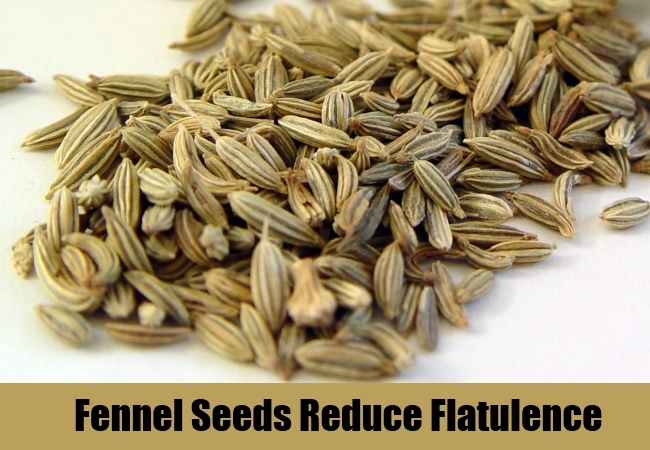 Fennel seeds are a common spice found in Indian kitchens. It’s a custom to eat half a teaspoon of fennel seeds after a meal to help digest the meals. You can eat these seeds raw or make tea by adding some carom seeds as well. To make this digestive tea, steep one teaspoon of fennel seeds and equal amount of carom seeds for half a minute. Bring them to a boil and divide it into two doses. Have one dose after a meal.